Fore...Ever thought where it came from? "Fore! ", originally an Australian interjection, is used to warn anyone standing or moving in the flight of a golf ball. The mention of the term in an 1881 Australian Golf Museum indicates that the term was in use at least as early as that period. 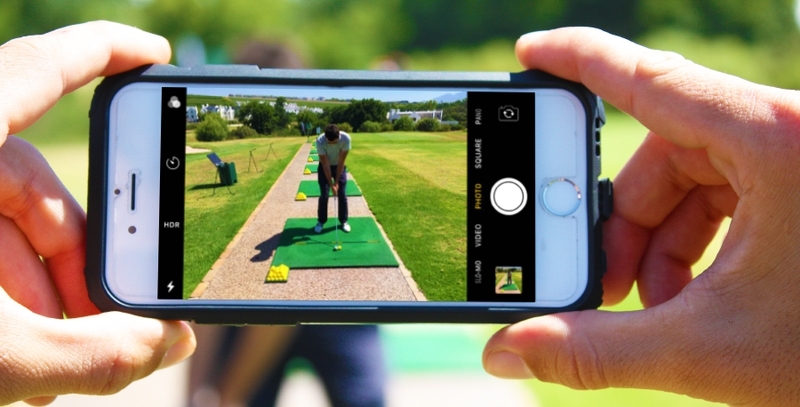 Other possible origins include the term being derived from the term "fore-caddie", a caddie waiting down range from the golfer to find where the ball lands. These caddies were often warned about oncoming golf balls by a shout of the term "fore-caddie" which was eventually shortened to just "fore!" Our first attempt of the Generation Challenge was rained out in September, but the second try was a great success! 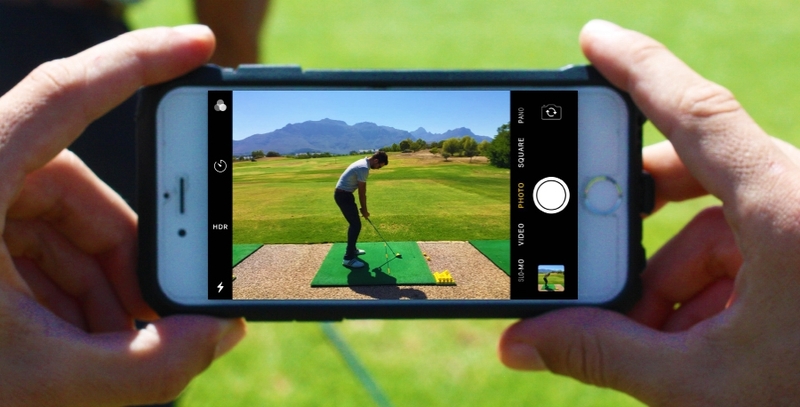 A brainchild of our General Manager, Chris, to unite the different generations in the club. 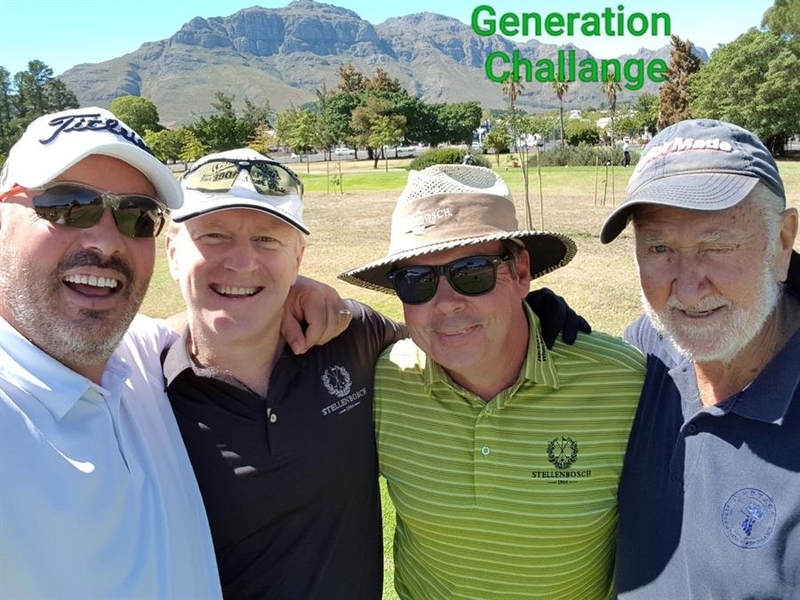 I must say there was a little argument on the 1st tee in my 4-ball regarding the generation groups as Discovery feels that I am slightly older than my normal age of 24...Ok, I’ll share they think I’m 54 and now you all know the reasoning behind by weight loss and training programme. Back to the competition, each four played an alliance as a team as well as an individual stableford competition. 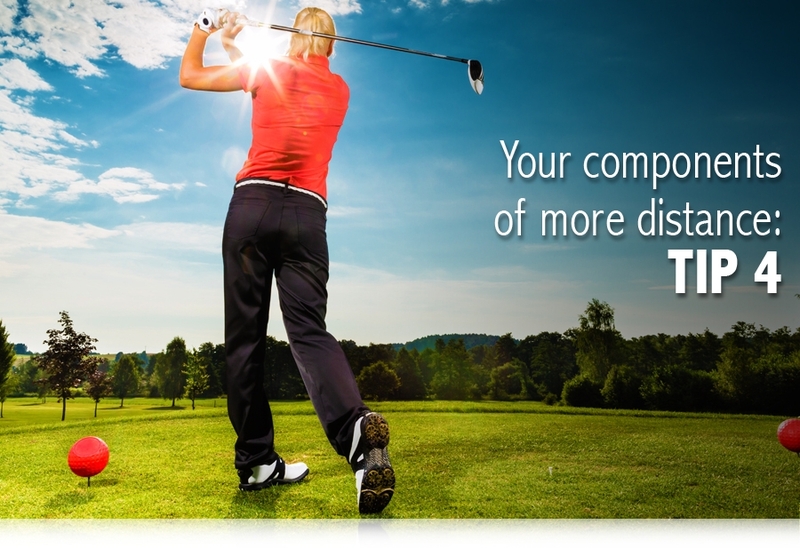 The Individual Stableford score was add together to determine the winning generation. In the end it was a rather close competition between the Baby Boomer, Generation X and Generation Y. 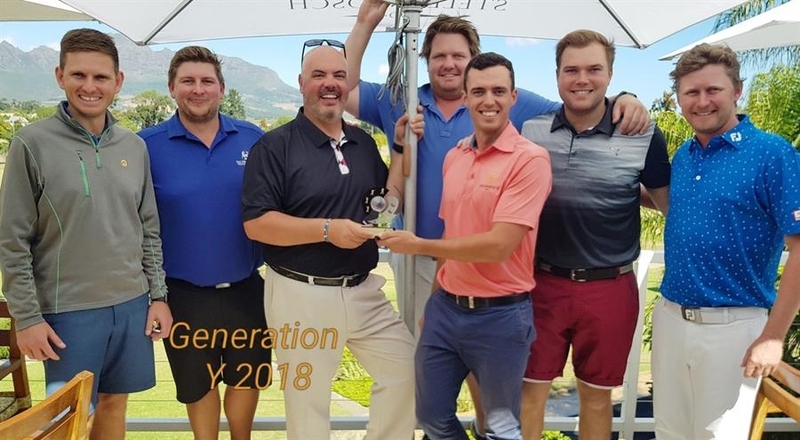 Three points was enough for Generation Y to be crowned the champions for 2018! We are looking forward to welcoming everyone back in 2019... What a great way to unite all the generations in the club. Four Generations in a Fourball – what a great day! Wow – what a year for Oliver! Long-time Order of Merit leader Oliver Bekker was honoured with a number of prizes. The 33-year-old surrendered his money list advantage after Dylan Frittelli won the AfrAsia Mauritius Bank Open, but did enough to win the respect of golf writers, his fellow players and the Tour’s commissioner Selwyn Nathan. 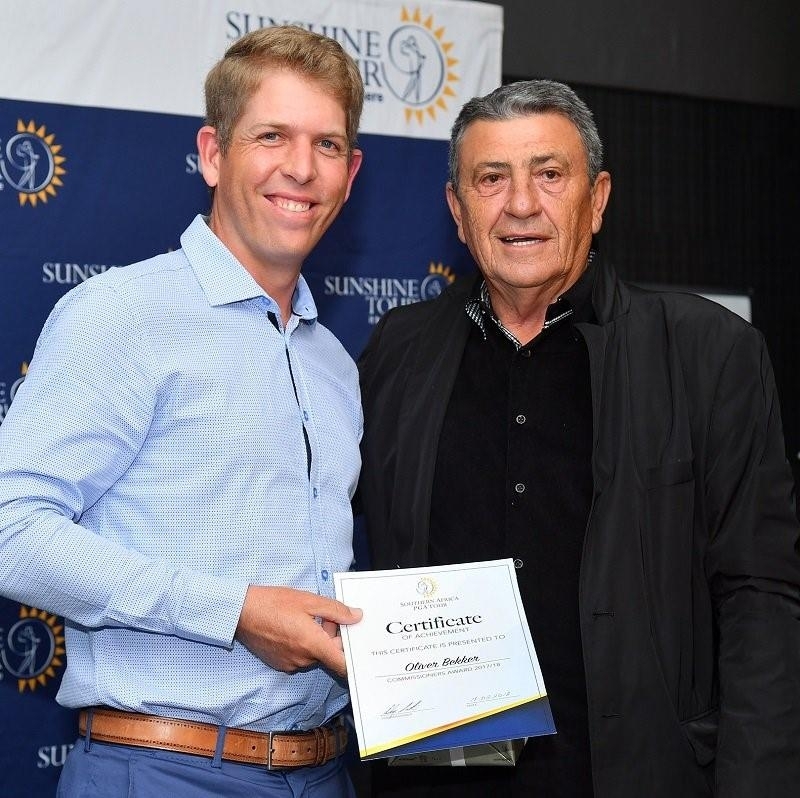 Oliver earned R1,562,988 this year (fourth on the Order of Merit) and won three times (Zambia Sugar Open; Lombard Insurance Classic; Sun Wild Coast Sun Challenge) and left on Sunday with the Golf Writers Award and the Commissioner’s Award as well as being named as the Player’s Player to cap a successful year. What better way to spend your Sunday, than on the golf course in the monthly Sunday Mix Competition. It was the last of the big ones and very well supported as usual, with a new format on the day introducing two competitions. A Betterball Stableford, won by Fred Kieks and his partner Erena Cronje on 45 points and a combined stableford, adding your betterball score with the twoball playing with you, betterball score. 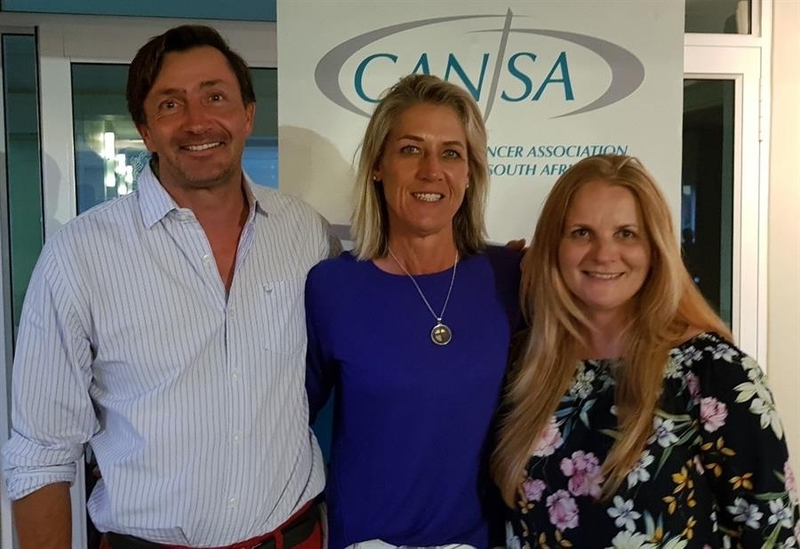 Uli and Ulrika Stolte played with Chris van der Merwe and Lente Botha and won the March Mix on a countout with a score of 84. Safe travels for everyone going away during the Easter period, may you all have a peaceful time. To the members staying in town, we are looking forward to hosting you all on Wednesday and Saturday. Have a friend take a photo of you at address on the range. Check your alignment. Check your posture and your tilt. How do your arms hang? Are you reaching or too cramped? face angle ensuring contact square to the target line, then invest some time into your setup.